In this 1 hour beginner yoga class we will look at how far we should go in beginning yoga poses. If the physical sensation in your body is so strong that it is all that you are able to focus on, then even your beginning yoga routine and the most gentle yoga can lead to injury and you are probably pushing yourself too hard. 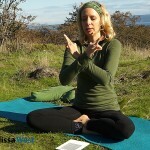 If you are bored by yoga exercises for beginners, then it is time to connect with your body and feel what is happening in a deeper way in your beginner yoga poses. 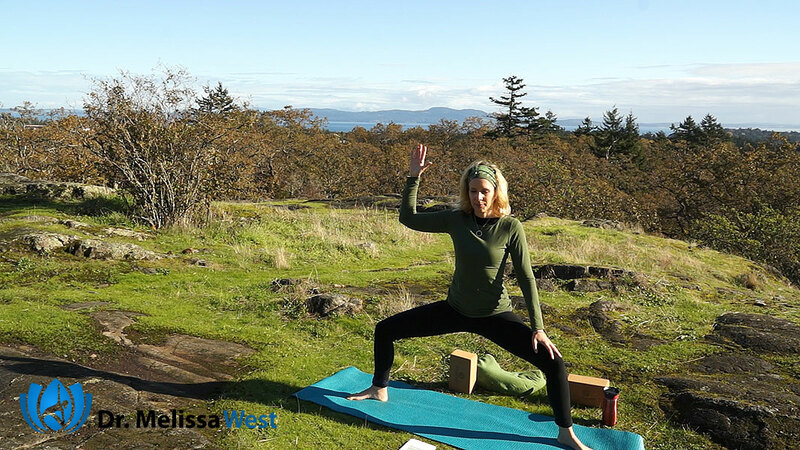 This beginning yoga sequence includes yoga for hips such as figure four or keyhole stretch, easy pose, Goddess Victory Squat and head beyond knee pose. 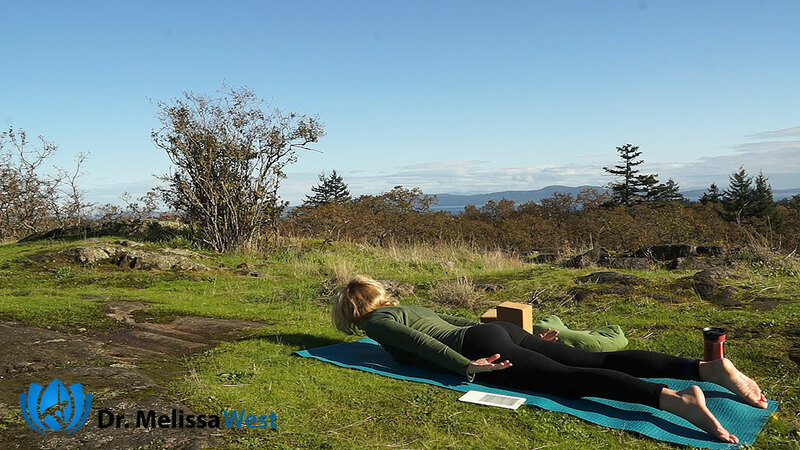 This beginning yoga routine also include yoga for neck and shoulder pain including cat pose, gate pose, ear to shoulder sequences, and supported shoulderstand. 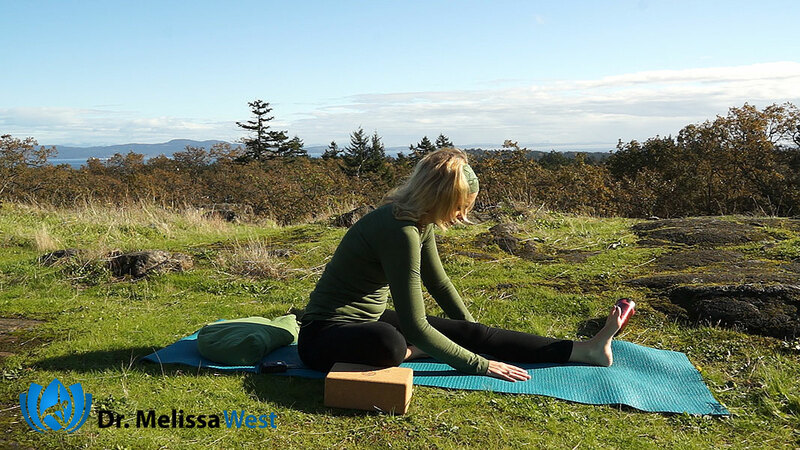 There are even yoga exercises for beginner that will help with back pain including keyhole stretch, bridge pose, cat pose, gate pose, and chair pose. Enjoy! I would contend that the same is true of yoga. If one is bored by their yoga experience, it is not because one does not know or has not tried enough yoga poses, but because the yogi has not been in contact with their body in any real way and has not had an intimate experience with their own participation in yoga. 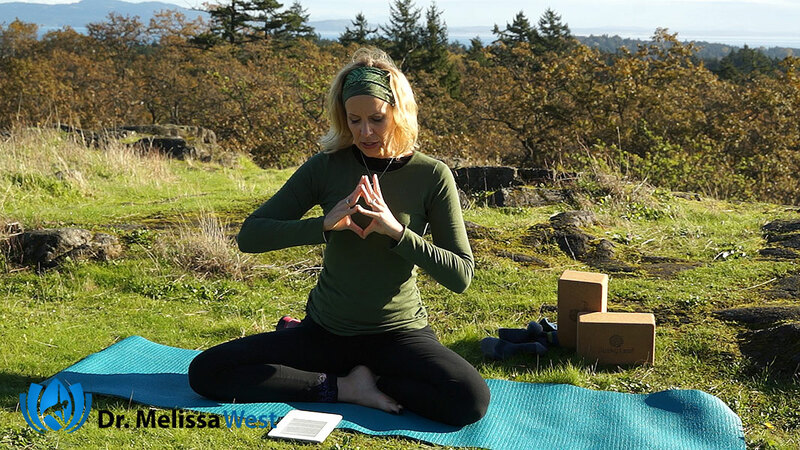 Finding that just right place between too much and too little experience in a yoga posture can make a huge difference between your yoga class seeming too easy, too hard or too boring and makes you your own best teacher. 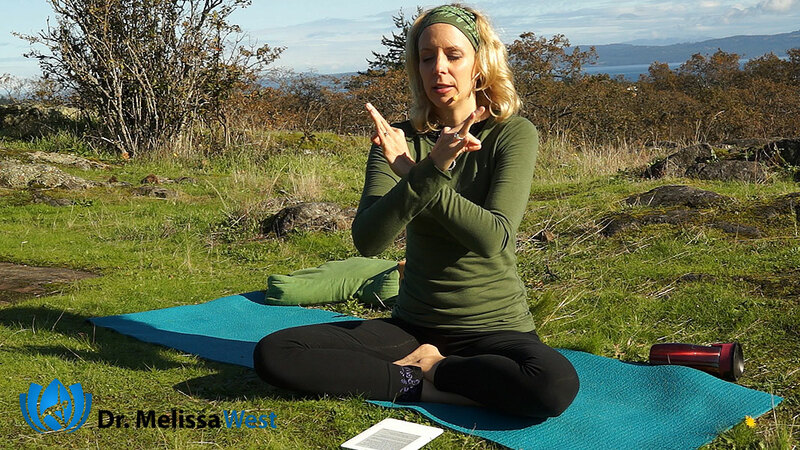 It is up to you to find the position in your body where you are fully engaged – that is experiencing sensation in your body – something is happening – whether you are doing the pose for the first time or the millionth time. 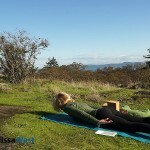 How much is enough is a worthwhile question in every single yoga posture as a way of opening the doors of awareness to sensation in your body, where something is happening in the belly of your muscles, your joints are free from pain and you are able to explore that sensation with curiosity with ease and steadiness. If the physical sensation in your body is so strong that it is all that you are able to focus on, then the physical sensation has become a distraction. You are probably pushing yourself too hard. There may even be important life connections to explore here. Do you tend to push yourself hard in your day to day life as well? Are you a thrill-seeker? Do you need things to be new and exciting? Do you go, go, go to complete exhaustion? Do you end up burnt out or sick? 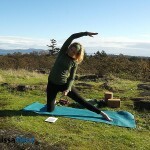 What would happen in your yoga posture if you didn’t push so hard? 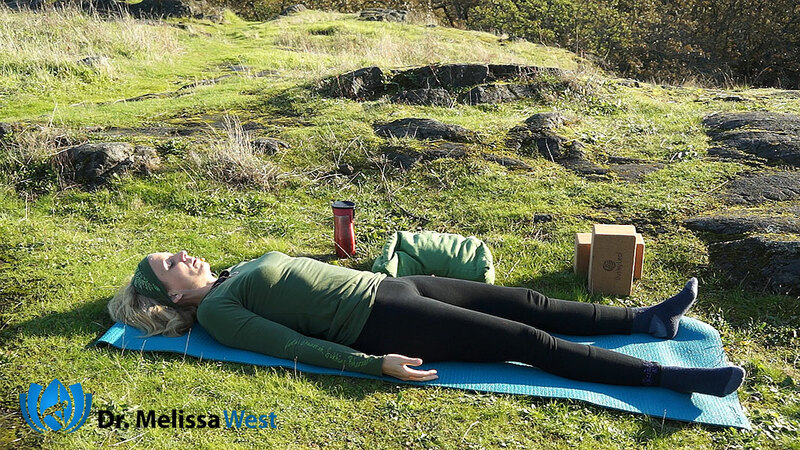 What would happen if you were simply present to physical sensation, breath, thoughts, emotions, memories, and energy in your yoga posture? 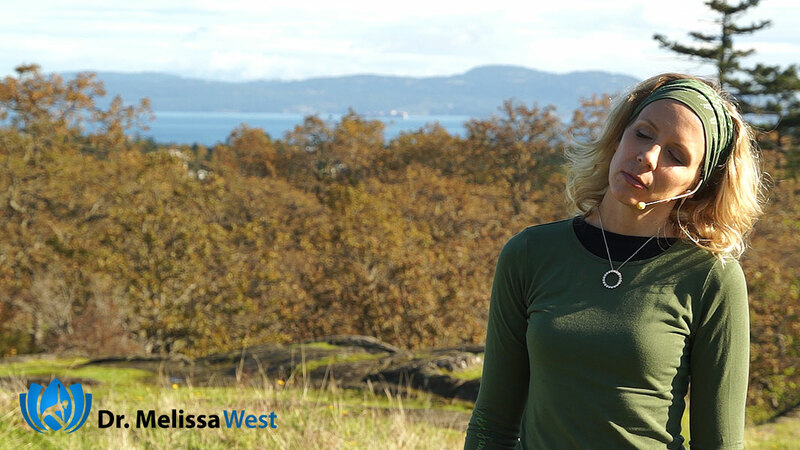 What would happen if you were truly present to what was happening in your life instead of being on overdrive, bored or checked out? If you paced yourself more instead of doing too much would you be able to listen to your own body? Yoga isn’t a thrill-seeking, extreme sport. It is about showing up everyday and being present to the mundane, the difficult, the joyful, the challenging, the boring, the new, and the old in a way that is curious and receptive. When we ask ourselves how much is too much, how little is not enough? Physically, our yoga postures can help us to build strength, flexibility, balance and endurance in our lives. 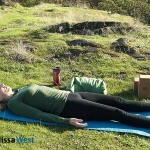 All of these components can be taken to an excess in our yoga asana/posture practice. Functionally, we only need so much strength, flexibility, balance and endurance to get through our days. So when we go to extremes seeking strength, flexibility, balance and endurance through our yoga practice we have to ask ourselves, am I using my yoga practice to support my life or am I using it as a distraction and form of entertainment? In our culture of spiritual materialism, yoga is displayed in the marketplace as something to be attained in 11 second videos and visually stunning still-shots. Yoga is an experiential practice, an experience of turning inward to what is actually happening in the moment. This can never be captured in a photograph. 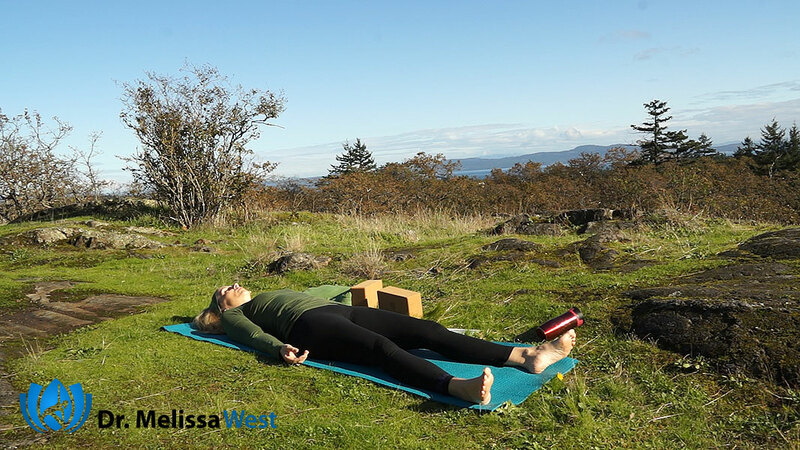 In each yoga posture you are going to pay enough attention so that you can come deeply enough into your pose so that you are experiencing something, not achieving something. It is about an inward experience, not an outward shape. One more thing, this place of inward experience is always shifting and changing. Unlike a still photograph which captures a millisecond of perceived perfection, opening the doors of awareness to be interested in your moment to moment experience means making steady adjustments to what you discover about your experience. 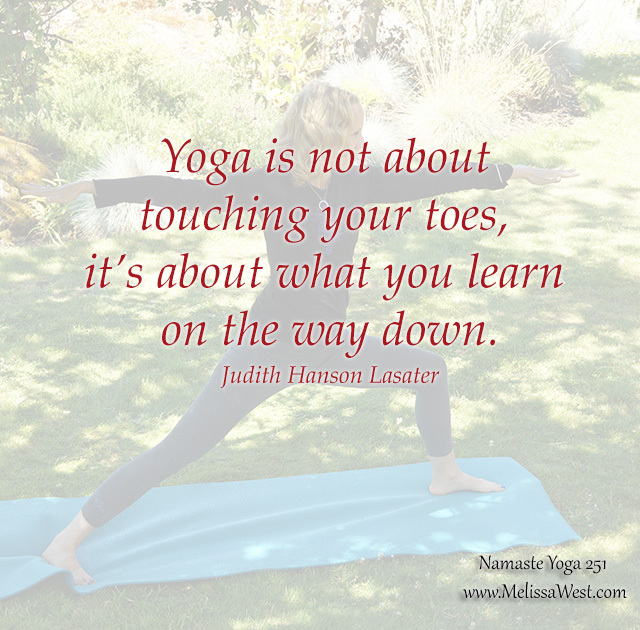 It might mean backing off here or going deeper there both in on your mat and in your life. This yoga class is performed entirely against the wall and explores how a wall can be used in your yoga practice for support, alignment and resistance. 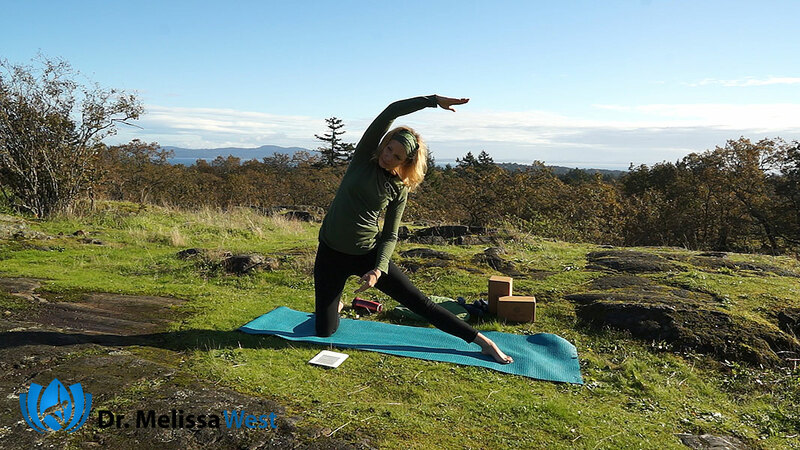 Throughout this yoga practice you will discover how the support of a vertical plane will help you find stability ease and allow you to let go. The wall is also an excellent tool for impeccable alignment, providing you a reference for positioning your pelvis, spine and head in perfect order. Finally the wall gives you resistance to work against, so that as you struggle with resistance in your life whether it be physical or psychological you will have experience with coming up against “a wall|” and the tools for working around them. Mindful Eating Workshop – Yoga Class, Lecture and Meditation to explore the questions of too much, not enough, edge around food.